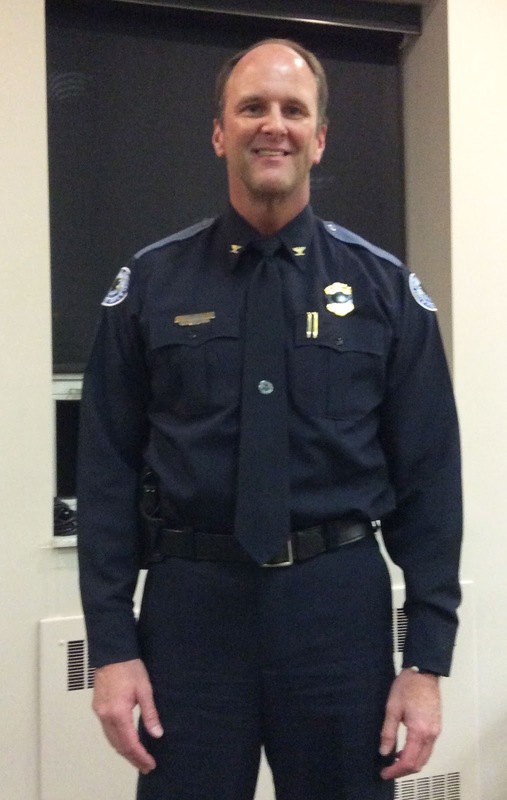 Chief Mike Daly has 27 years in criminal justice, most of them in Fort Thomas. He will retire July 31. The March Fort Thomas City Council meeting concluded on a bittersweet note with the announcement that Police Chief Mike Daly will retire as of July 31, 2018. Daly began his career as a police officer in Newport for three years but spent 24 years serving the community as a member of the Fort Thomas Police Department including 13 years as chief. "We are grateful for your years of service to the city of Fort Thomas," Mayor Eric Haas told Daly. "Our police force is in great shape thanks to all your hard work. We appreciate everything you’ve done for the city and wish you the very best of luck in the next chapter of your life." Daly responded with high praise for the city and the community. "Fort Thomas is an amazing city to work for. There is no other city like this. We are blessed in the city, that’s for sure." More information about the chief’s retirement and future plans will unfold in coming months. In the meantime, Fort Thomas Matters joins the community in thanking Chief Daly for his service and dedication.